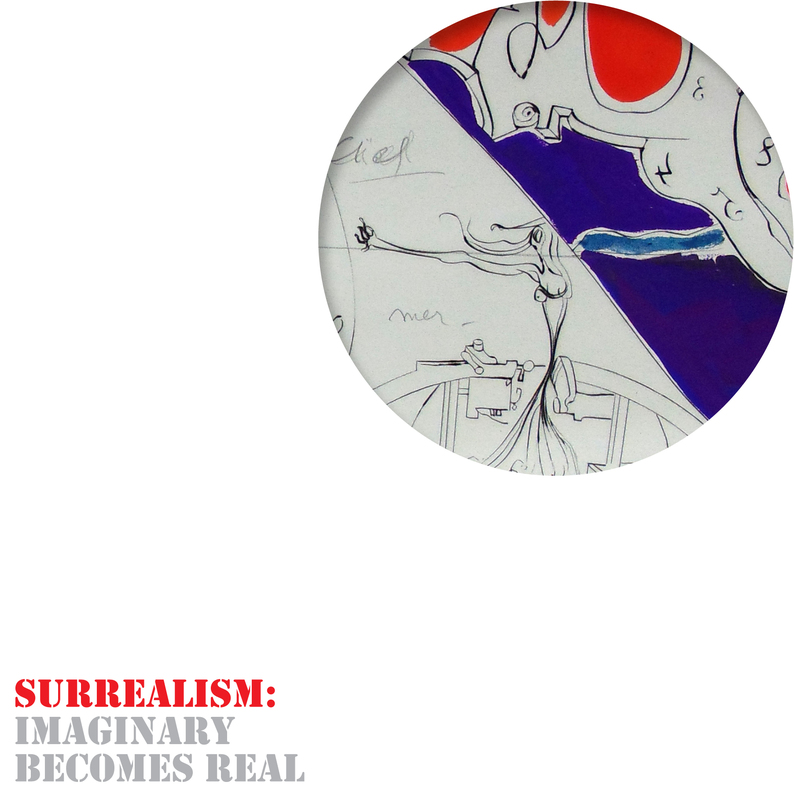 We are delighted to offer the opportunity to explore the fantastical and imaginative Surrealist movement. Our forthcoming exhibition dedicated to Surrealism explores a diverse selection of artists who were either directly involved in the movement, or were influenced by the group’s manifesto. More than 20 artists are represented in this exhibition, which includes a selection of works on paper as well as paintings and original prints.